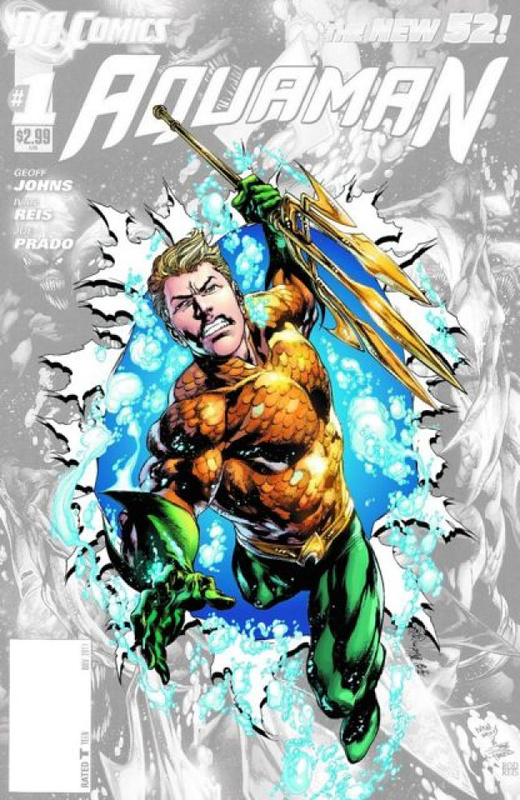 - It's the first appearance of Atlantis - and Aquaman's first encounter with Atlanteans! - How will this story of Arthur's past set the stage for his future? Find out here!